Vacant Lexington Park rental properties could be extremely expensive for a property investor. If a vacancy lasts for more than a couple weeks, it can cost you a whole year’s worth of profit or more, assuming you have to pay the mortgage for your property. To help you find qualified renters for your vacant rental properties, you can shorten the time frame a renter takes from finding your property to signing a lease by making use of good signage. Having good signage is one of the easiest methods to attract residents to rent your property. 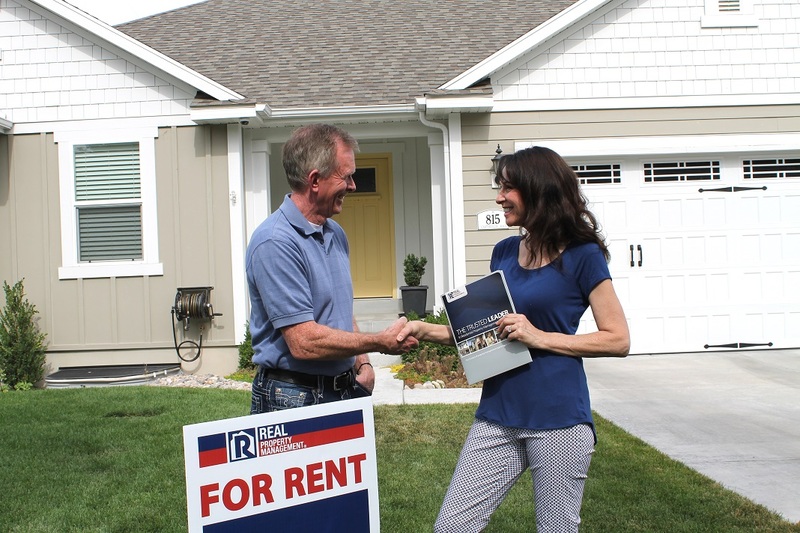 When prospective residents see a “For Rent” sign, they will normally gain interest in learning more. If your “For Rent” sign is hard to see, tough to read, or not aesthetically pleasing, then it could be a distractor from having residents to sign a lease with you. 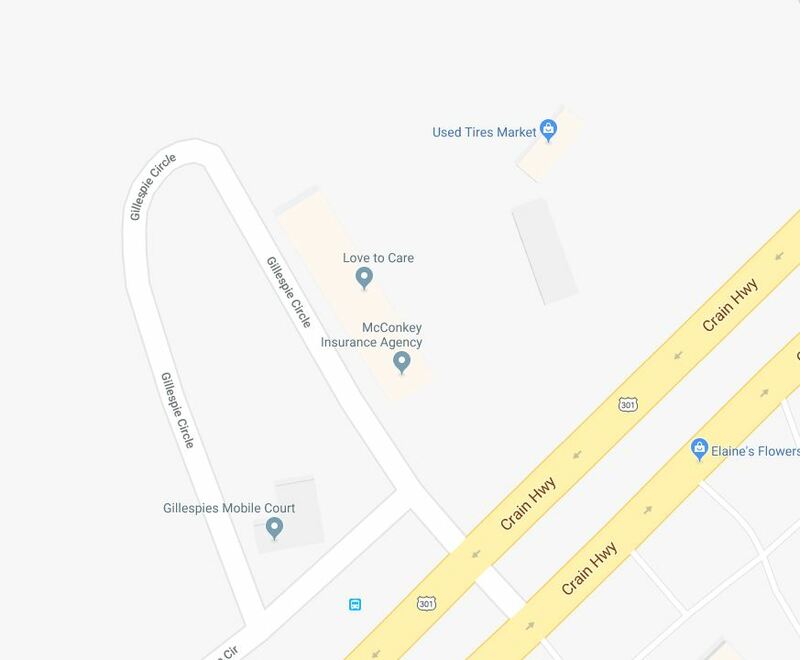 The more you do to make the process of locating your property and learning more about it easy, the less time you will have to spend filling your vacant Lexington Park rental properties. Attract residents to rent by having a professional “For Rent” sign. A professional “For Rent” sign must have a minimalist, neat, and credible design. Some owners try to get away with scrap plywood or cardboard signs that are held up against the mailbox with messy handwriting and their phone number scribbled somewhere on it. Another step beyond this would be to buy a sign from a hardware store. However, these signs tend to not have much room to put information or attract residents to rent. 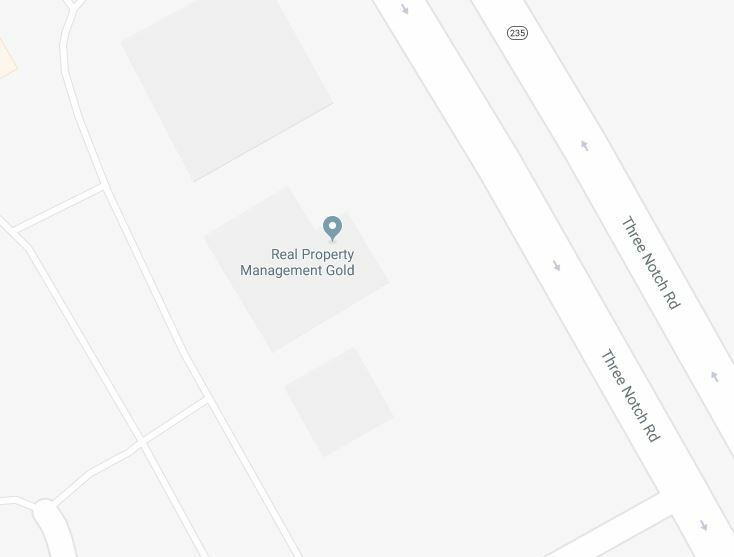 On the other hand, a property management company will provide professionally made signs with a credible name and targeted information that can help residents trust enough to reach out to find additional information. The main purpose of placing a sign is for people to see it without having to go out of their way to read it or not be able to find it at all. Inexperienced owners tend to place “For Rent” signs on the window or somewhere near the house. This can result in an extended period of vacant Lexington Park rental properties. However, the top way to help your sign to be the most visible to your prospective renters is to set up the sign close to the street. Make sure to place the sign in an area that is open and clutter-free, far from any trees or plants so that it can stand by itself. Once you have your sign in a clean and open area, you could also add balloons or something else to make it stand out from the traditional yard signage. A combination of great signage and aesthetically pleasing curb appeal can go far in attracting residents to rent. The key item that helps an owner avoid vacant Lexington Park rental properties is to help residents find the primary features of your property. This can include the number of bedrooms and bathrooms, total monthly rent, whether utilities are covered, and contact information – including a phone number and email address so that they can get a hold of you. If there is more room on the sign, you can also put in information about the area, recent upgrades and improvements were done on the property or anything else that might make the property stand out above the rest. If your sign doesn’t have enough room, try adding a flyer holder that can contain handouts that people could take and bring with them. As simple as a sign may seem, it can have a large effect on attracting residents to rent, getting more information about the property, and deciding whether they are interested in communicating with you or not. As you make the process easier for residents with the right signage for your rental property, your rental vacancy time will decrease, and vacant Lexington Park rental properties will be a thing of the past. Interested in finding out more about Real Property Management Gold? Discover the options we have available to help improve your investment and avoid vacant Lexington Park rental properties. Contact us online or call us at 301-392-2172 to schedule a free assessment of your rental property.